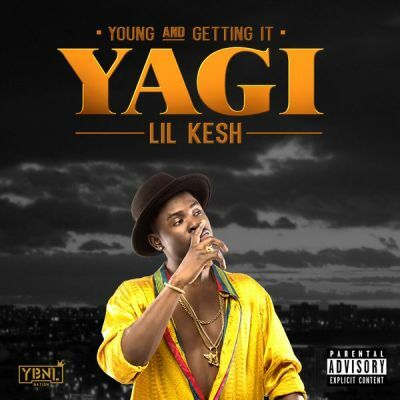 YBNL Dream, Lil Kesh is having the time of his career right now, after his recent international collaboration with Maybach rapper, Wale on the second part of “Cause Trouble” the rapper unveils the cover art to his debut album “Young And Getting It”. See cover below as we anticipate the release. YAGI!!! Photo: 9ice Bought A Multi Million Naira White Mercedez Benz?